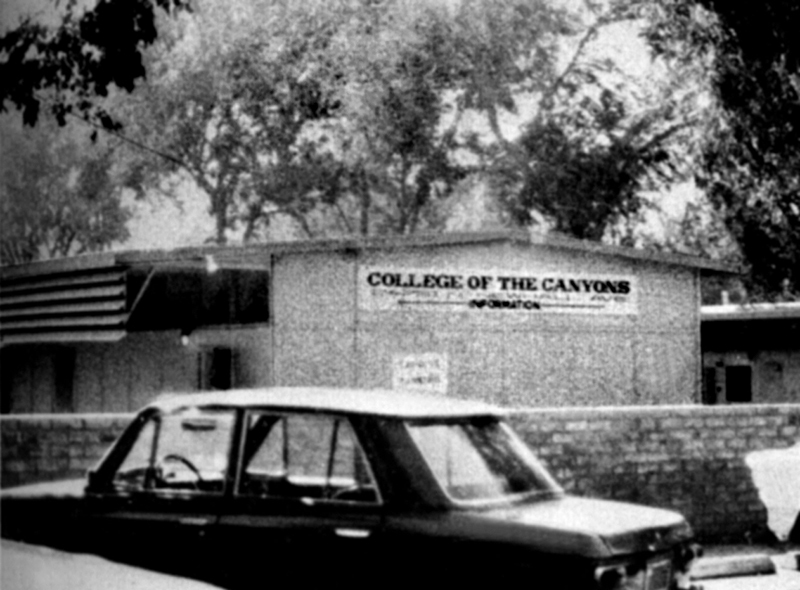 College of the Canyons instruction started Sept. 22, 1969, in temporary quarters on the campus of William S. Hart High School in Newhall. Classes started at 4 p.m., after high school students had gone home for the day. 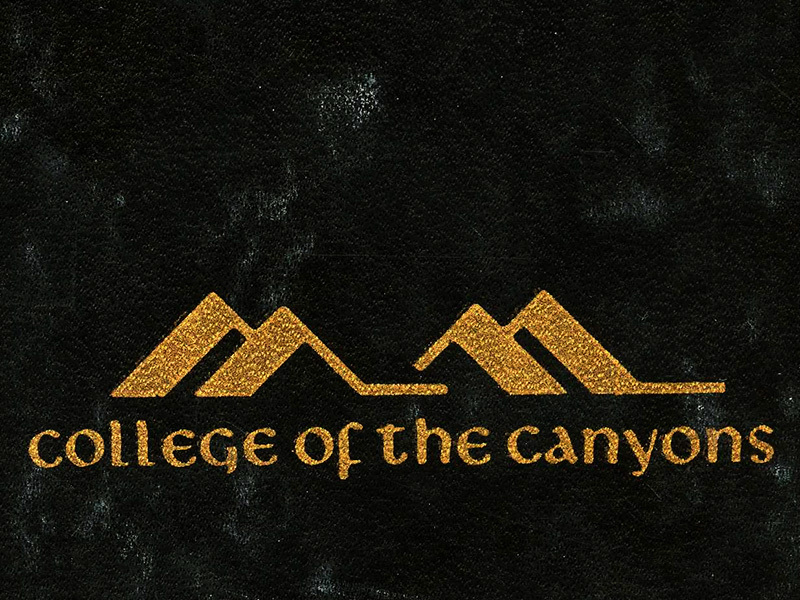 The winter quarter started Jan. 7, 1970, followed by the spring quarter on April 8, 1970. COC's administrative offices were located in a strip mall at 24609 Arch Street.